WHY SHOW UP WEB DESIGN? We Rank #1. Our clients Rank #1. How do you rank? We’re locally owned and operated in Santa Barbara, we create beautiful websites and help our clients show up. The quality of our work is unmatched, our designs are unique and we employ the latest SEO strategies. Show Up Web Design is a professional web design, SEO, development & creative firm. As a Santa Barbara web design company, we know what locals need, we take the time to understand our clients vision and together come up with a comprehensive web design plan to help our clients ‘show up’ online. We specialize in web design, development, SEO, graphic design and overall marketing, advertising & branding strategies. As a web designer in Santa Barbara we offer a free consultation and local discounts. 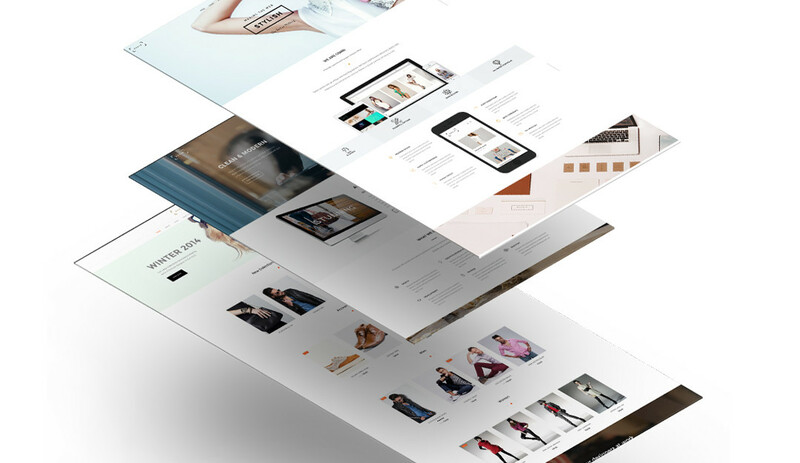 We are experienced Santa Barbara web designers, have extensive experience with WordPress, Shopify, SquareSpace, Wix and we’re a certified Google Partner. We can literally provide unlimited ways to present your vision for your business. World class web design, SEO and development. We are a Santa Barbara Web Designer Ranked #1. Making sure our Santa Barbara websites look beautiful, are developed well and rank highly in search engines is what we keep in mind while creating our sites. Show Up on Google. Santa Barbara SEO Services. Show Up Web Design is Google Ranked #1, we’re locally owned and operated in Santa Barbara, we create beautiful websites and help our clients show up. Want to show up in Google? Show up the right way, white hat SEO, earn your rankings. Show Up Web Design uses some of the best and newest WordPress themes, widgets and plugins, they stay up to date and on top of web design.